If you have the same situation with the above user, no worries, read further to find out the suitable way to erase your iPhone successfully. In general, the reason for “Verification failed there was an error connecting to Apple ID server” is the poor network connection. Try both WiFi network and cellular data. 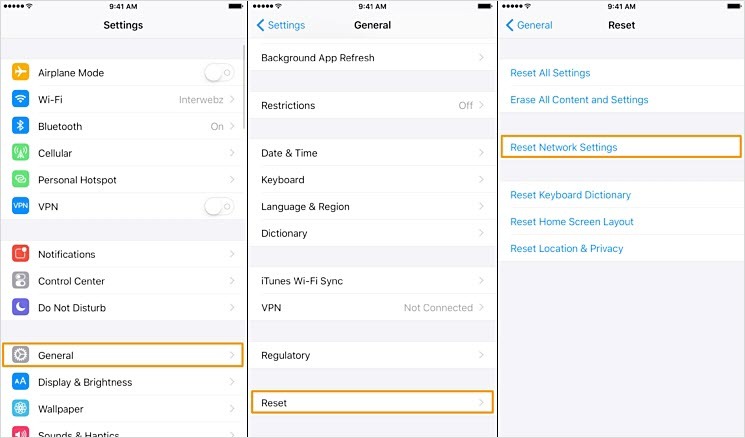 To refresh the network connection, you can also put your iPhone into Airplane mode and then turn it off. Then just try the data erasure again. If you’ve connected your iPhone to too much WiFi before, it could cause the failure to link with another WiFi. To do this troubleshooting, go to “Settings > General > Reset > Reset Network Settings”. When it finishes, reconnect your iPhone to WiFi. Except the previous ways, you can also try to sign out of iCloud or just turn off Find My iPhone first before you erase your iPhone. Sign Out of iCloud Steps: Go to Settings > [your name] on your iPhone and scroll down to find “Sign Out”. Enter your iCloud password and tap “Turn Off”. Turn on the data that you want to keep a copy of on your device and tap “Sign Out” to confirm. Turn Off Find My iPhone Steps: Go to Settings > [your name] > iCloud > Find My iPhone and enter your iCloud password. Click “Turn Off” to confirm. If none of these solution works for you, you could use an alternative way to erase your iPhone without any requirements as below. 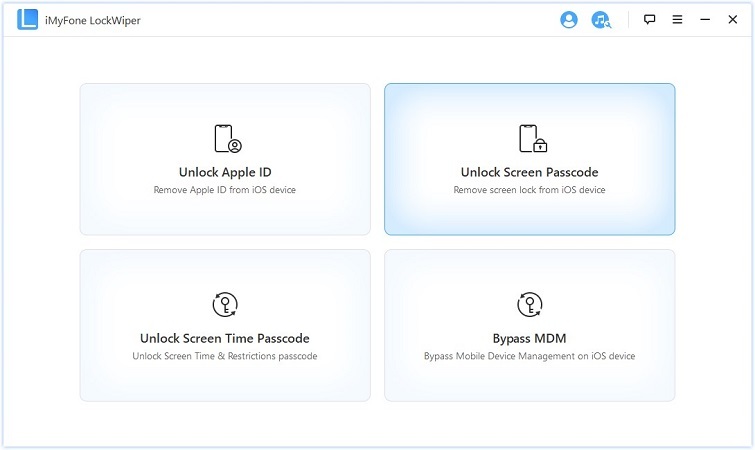 A great way to erase your iPhone without connecting to Apple ID server is using iMyFone LockWiper, which will help you successfully erase your iPhone by bypassing the verification failed error. 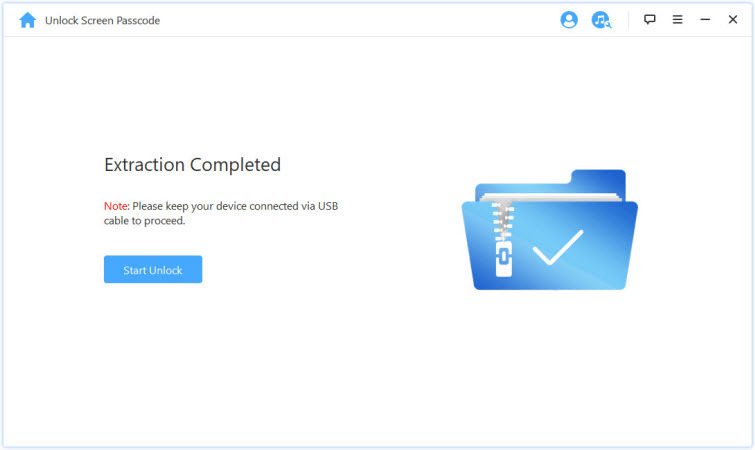 LockWiper is a powerful software engineered by professionals to permanently erase everything from iPhone including the iCloud account and Apple ID, without password. Step 1: Have your computer (no matter PC or Mac) downloaded and installed LockWiper. Launch LockWiper and you will see two features there. 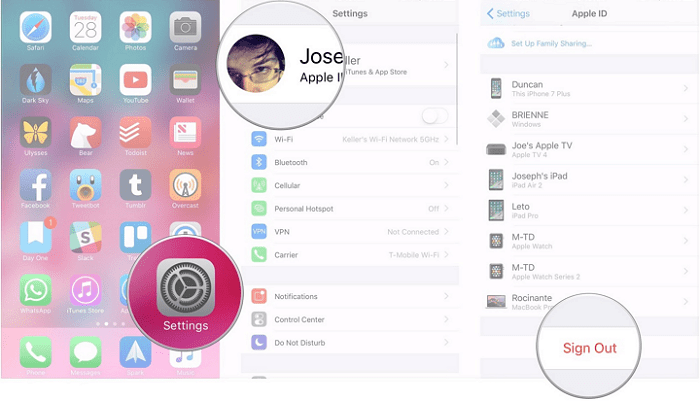 Actually, both of the features can help completely erase your iPhone without password. Here we take “Unlock Screen Passcode” for example. Step 2: Click "Start" and connect your iPhone to your computer. 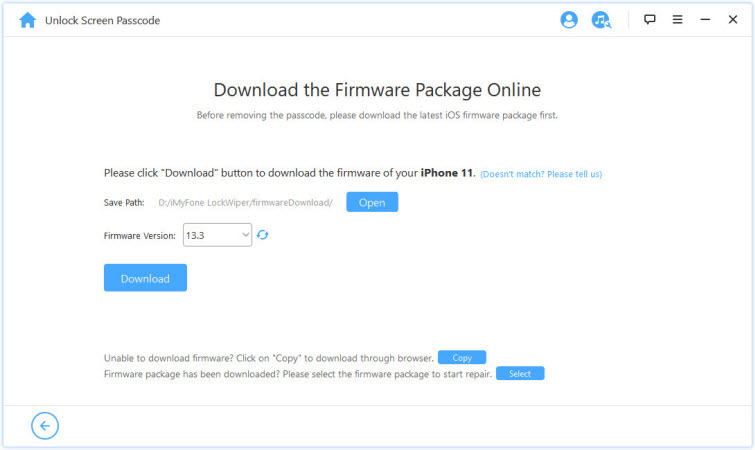 Click "Download" to get a firmware package for your device. Step 3: When it's done, click "Start to Extract". Step 4: Then click "Start Unlock" to continue. To confirm the operation, enter "000000" into the box and click "Unlock". It will start erasing your iPhone. It will take you a few minutes to finish. When it’s done, your iPhone will be completely erased. 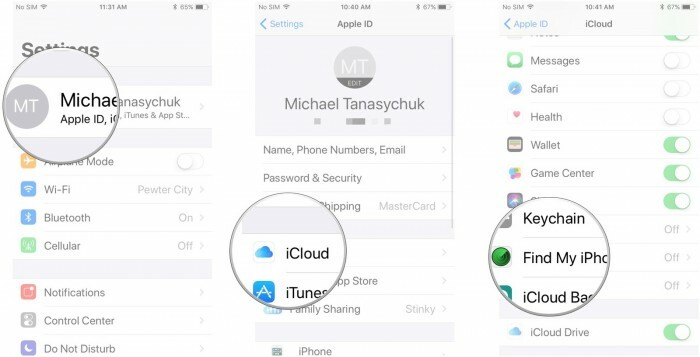 You'll need to set up your iPhone with the previous Apple ID and password. 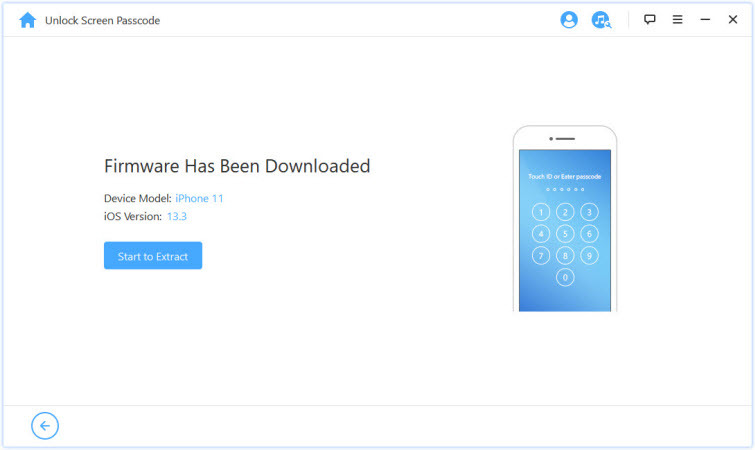 Erasing iPhone verification can be tricky to do, but if you use iMyFone LockWiper to erase your iPhone completely, you’ll have nothing to worry about. If you need a permanent solution to your iPhone verification issues, LockWiper is the best software to use.